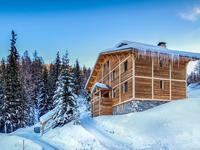 This is a superb chalet for sale in Crete Cote Village, La Plagne, Paradiski. It is divided . . . This 3 bedroom ( max 8people) ski apartment in Plagne Aime 2000, La Plagne, Paradiski has . . . 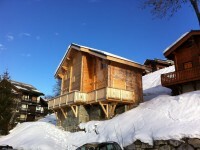 This chalet for sale in La Plagne, Paradiski is in a peaceful spot and yet only 500m from the . . . 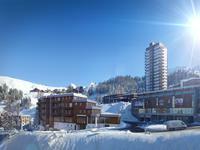 Very Nice 2 bedroom, 2 Bathroom Ski Apartment. Ski Locker, Cave and Underground Parking Space. 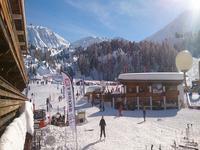 Montchavin, La Plagne, Paradiski. Now significantly reduced in price ,this is a very nice 2 bedroom ski apartment for sale in . . . This is a great value ski studio ideal for a couple or a small family. Proof that you don’t . . . 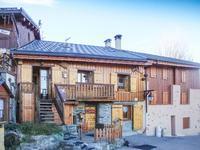 This is a spacious, divisible studio in the lovely village of Montchavin (1250m) at the heart . . . This is an excellent value ski apartment for sale in the family friendly village of . . . This lovely chalet for sale in la Plagne, Paradiski was built in 2007 and offer spacious . . . 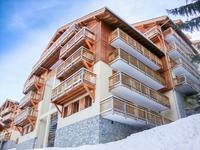 This is a lovely studio apartment for sale in the family friendly ski village of Plagne . . . This spacious ( 210m2) 5 bedroom chalet is located in the pretty village of Longefoy ( . . . 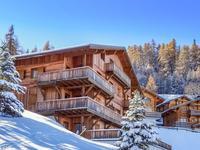 This is a lovely family chalet for sale in the ski village of Montalbert, La Plagne. . . .
Is this the best fitted out apartment for sale in La Plagne? Very possibly. The owners have . . . 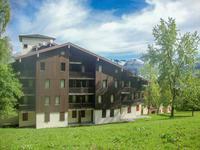 This is a very nice ( 45.5m2) 2 bedroom leaseback apartment for sale in the Chalet Edelweiss . . . Spacious 2 Bedroom, 2 Bathroom Leaseback Apartment. Underground Parking Space. Les Coches, La Plagne, Paradiski. This is a spacious (56.30sq.m) 2 bedroom apartment for sale in the popular development of . 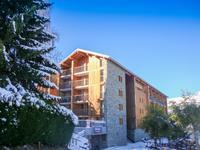 . .
What a great location for this divisible studio for sale in the ski village of Les Coches . . . This is a lovely 4 bedroom apartment for sale in the family friendly village of Plagne . 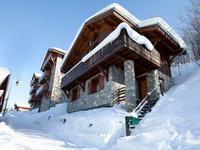 . .
A lovely 5 bedroom duplex apartment for sale in the family friendly ski village of Plagne . . .
What a unique opportunity. This is a lovely, renovated chalet for sale in the ski village of . . .